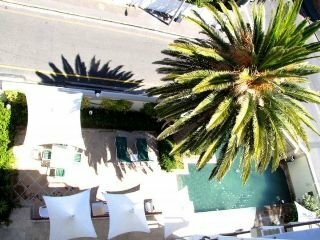 This luxury hotel is located in the heart of Cape Town's Platinum Mile, surrounded by some of South Africa's finest restaurants. 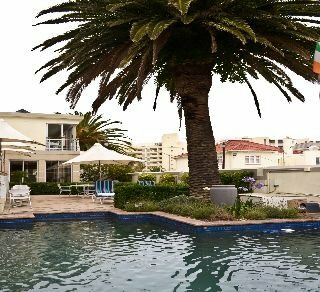 Guests will find Clifton or Camps Bay beaches just a 5-minute drive away and it is 7 minutes' drive to the V&A Waterfront and Cape Town's centre. 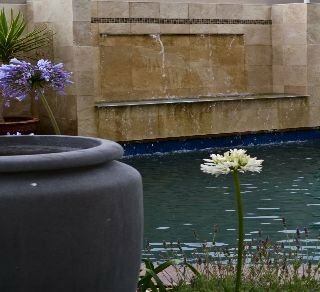 Robben Island is also 7 minutes away by car, as are some of the city's museums. 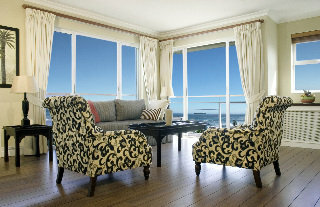 It is a 10-minute drive to Table Mountain and the cable car.An exquisite blend of the sea, the mountain and the city of Cape Town, this is a hotel for the pleasure-seeking tourist and the business executive. 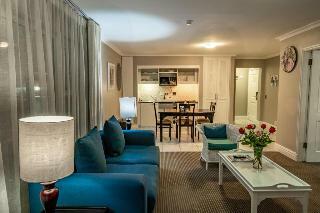 This city beach hotel comprises a total of 41 rooms spread over 5 floors. 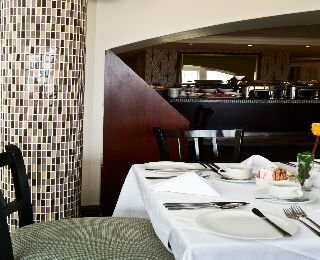 Facilities on offer to guests at this air-conditioned establishment include a lobby area with a 24-hour reception and check-out service, a hotel safe, a lift, a bar and a restaurant. 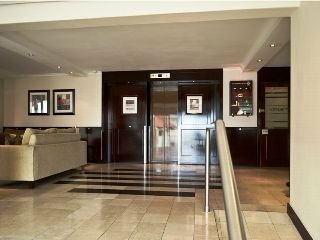 Business guests will appreciate the conference facilities and the hotel's business centre includes Internet access, faxing, printing and photocopying facilities. A high-speed wireless Internet connection for individual laptops using the wireless wifi technology is available throughout the hotel. 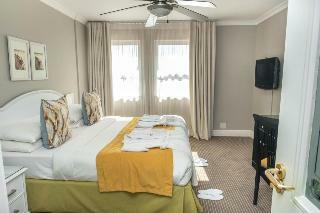 Guests may also take advantage of the room and laundry services and there is parking available for those arriving by car.Each suite and semi-suite has an en suite bathroom complete with a separate bathtub and shower as well as a seating and dining area, a business work station and a minibar. 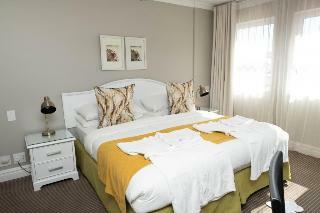 They also offer a fully equipped kitchenette with a cooker, a microwave and tea and coffee making facilities. 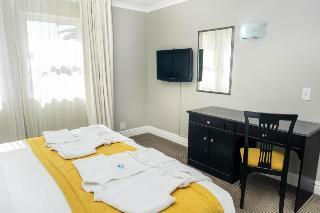 Furthermore, a hairdryer, a direct dial telephone, satellite/ cable TV, Internet access, an ironing set, a king-size or double bed, centrally regulated air conditioning and a safe are provided in all accommodation as standard. 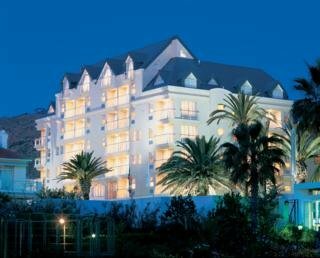 All sea-facing suites enjoy majestic views of the Atlantic Ocean from their sun-filled balcony.This hotel features a swimming pool.